The speaking industry is more competitive than ever. Event organizers and audiences expect more from speakers. Speakers and experts need to stand out and create a platform that builds an audience and highlights their thought leadership. Event organizers and attendees take notice of speakers' social media platforms. Traditional media is no longer the only big marker of social proof. Social media has become a critical marker of success. Right now there are speakers with major social media followings that have less experience, talent, expertise and integrity than the speakers you work with. They’re positioned as “experts” and, in reality, they’re just doing better marketing and positioning. Your speakers have the proven track record that deserves more visibility. You may also work with talented, credible speakers who rely on their celebrity instead of developing strategic, memorable keynotes that will stay with the audiences and help them make a real difference in their lives and businesses. The need an Optimized Keynote™. Getting major online exposure of speakers’ thought leadership and a massive number of views of your keynotes provide additional social proof for your speakers. We’ve developed a unique process to leverage speakers’ skills, experience and network to develop a powerful speaker platform. This platform can create more speaking opportunities and position them as one of the “go-to thought leaders” in their space so they can make a difference on a much larger scale. Speakers with big social followings can promote their upcoming speaking events and drive views to their keynotes, which is a key differentiator for event organizers. The more eyes on the speaker, the more people learn about their event and business or organization. This is a one-of-a-kind program that will solidify credibility and impact as a thought leader. We offer this program to business leaders, professional speakers, authors, pro athletes and entertainment professionals who want massive exposure and more engagement with their audience to help generate speaking opportunities, negotiate higher speaker fees, develop endorsement opportunities and create a movement for their cause. It could take several months or even years to optimize your speaking content and build a significant speaker platform on your own. We believe there's huge value for people who are ready to break out. We're experts at working with experts. 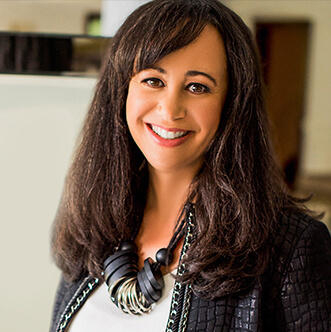 Jill Wesley is a premier speaker coach and strategist. In her 25-year career she has trained and coached over 80,000 executives and high-performing employees in some of the world's top companies and institutions (Google, LinkedIn, Twitter, Square, Stanford Law School, TEDxSanFrancisco, NFL Players Association and Panasonic to name a few). She's coached Pulitzer Prize winning-journalists, award-winning filmmakers, and world-famous scientists. Brendan Kane is a growth hacker for Fortune 500 corporations, brands and celebrities. He thrives on helping brands systematically find and engage new audiences who reward relevant content, products and services with their attention and spend. 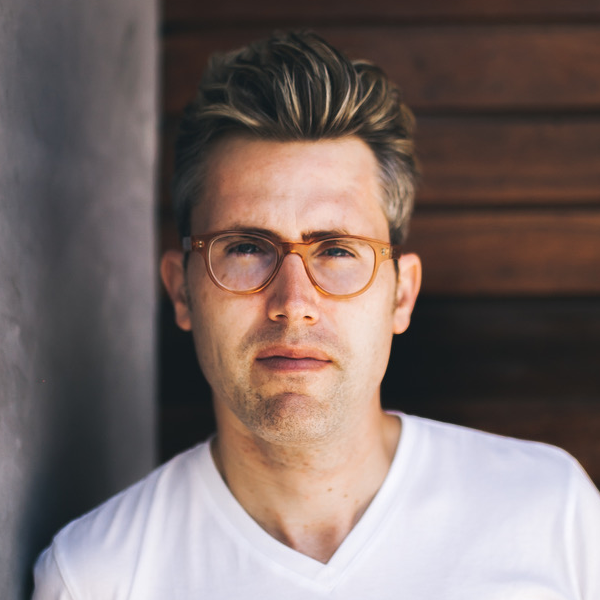 He has over 10 years in digital and has built applications and platforms for Taylor Swift, Katie Couric, Sony, Rihanna, IKEA, Adriana Lima, Paramount Studios and Stand Up for Cancer.